This tape opens with the end of an Arena documentary about Graham Greene. There’s a trailer for an Omnibus special on Rudolph Nureyev. Then, Moving Pictures, opening with a profile of Quentin Tarantino on the release of Reservoir Dogs. 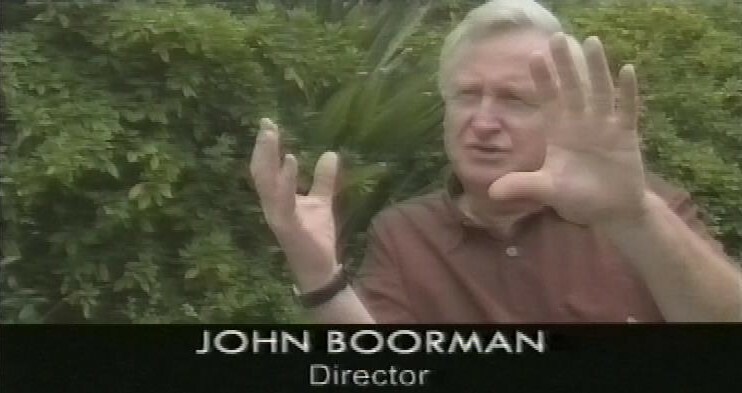 It’s interesting that, even at this time, a director like John Boorman is saying “Montage in the Eisenstein sense where you build up a sequence of shots in rapid order, you can’t do with colour anamorphic because it puts too much of a stress on the eye.” This appeared to be the received wisdom even in 1993, but I wonder what today’s directors think? 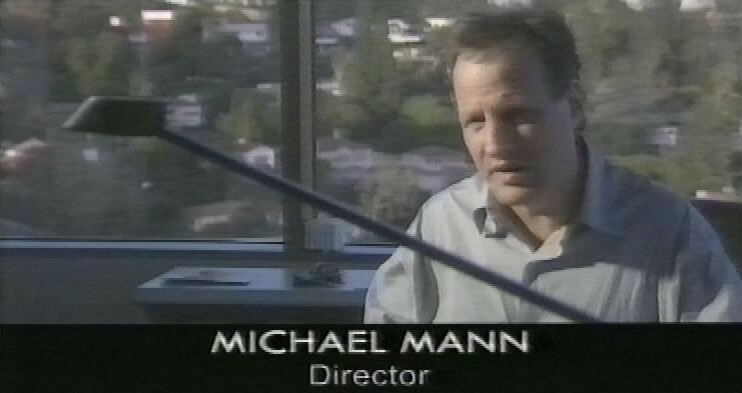 I doubt Michael Bay cares that much about putting stress on the eye, but all movies tend to be cut much more quickly these days – it’s a function of the advent of digital editing, where cuts can be made and changed almost instantly, while in the analogue days you have to make each cut by physically cutting the work print and taping the ends together, so inevitably you’d make fewer cuts. 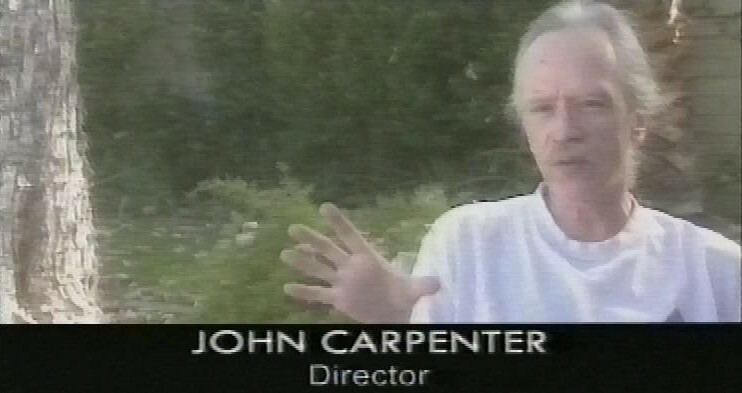 Indeed, John Carpenter himself comes along and talks about the cutting in Assault on Precinct 13, and how you can cut in Panavision very quickly. To connect with yesterday’s tape, here’s Brian Cox as Hannibal Lecktor in Michael Mann’s Manhunter. 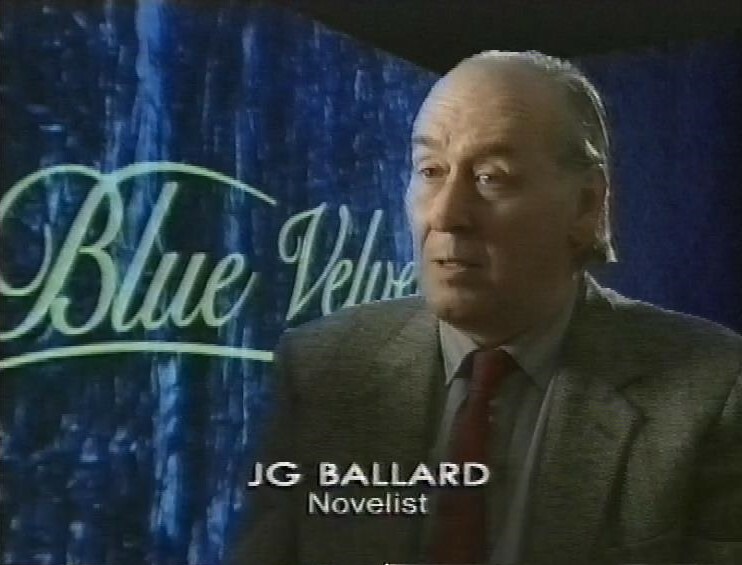 The final segment looks at Blue Velvet, with contributions from, among others, J G Ballard. Then, there’s a the beginning of The Vampyr a Soap Opera (or The Vampyra Soap Opera as Genome has it). Recording switches after a minute or so, just to catch the end of the same programme. There’s a trailer for Arena about a man who draws pictures of money. Then, a Moving Pictures presentation of Blue Velvet. It’s a film I found very disturbing when I saw it at the cinema. Young Kyle MacLachlan finds a severed ear in some grass, and hands it in to the police. 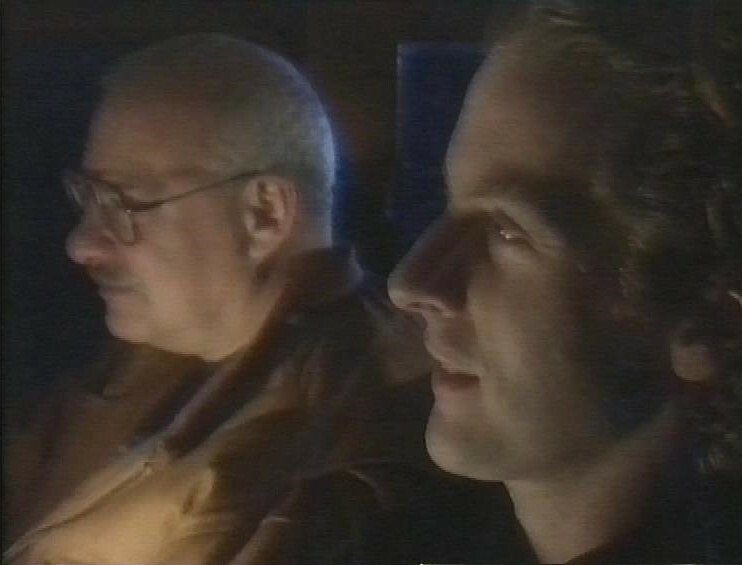 But he’s curious about what happened so, despite warnings from the police not to get involved, he decides to investigate, by visiting the apartment of Isabella Rosselini, who is, he’s told, somehow involved in the larger case. It’s all very Hardy Boys/Nancy Drew, as he gets Laura Dern to help him. But then he hides in her closet and witnesses Dennis Hopper, as Frank, abusing Rosselini. Hopper’s Frank is possibly the scariest character in all of cinema, at least for me. And he’s the main reason I find this film so hard to watch. 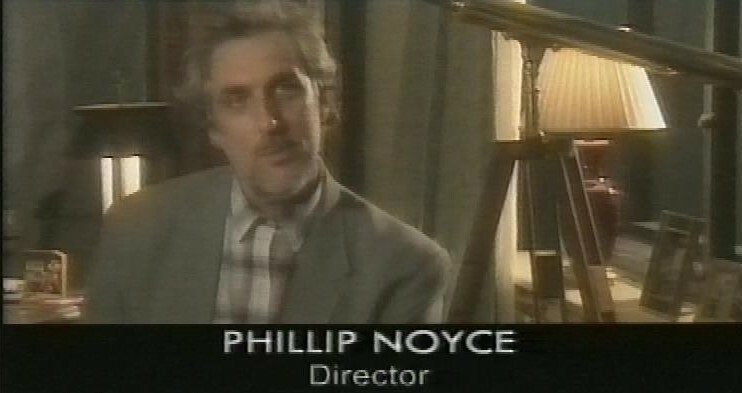 After this, back to Moving Pictures, starting with a look at indy British comedy Soft Top Hard Shoulder written by and starring Peter Capaldi, and a segment looking at the small genre of British road movies. 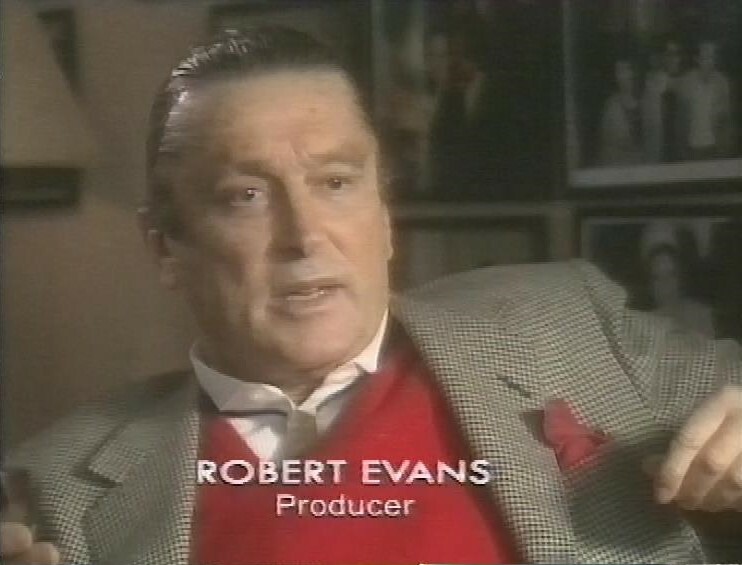 Then there’s a profile of notorious Hollywood producer Robert Evans. 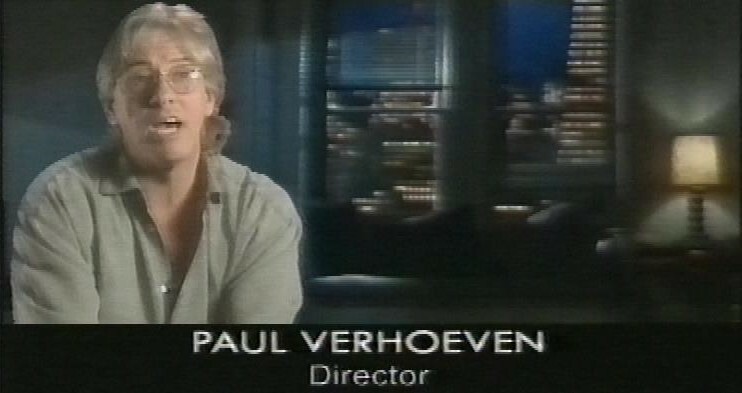 He manages to criticise the Lethal Weapon films as garbage, whilst shilling his new movie, Sliver. Then there’s a look at the Lone Pine film festival, celebrating the place where a huge number of westerns and other movies were shot. 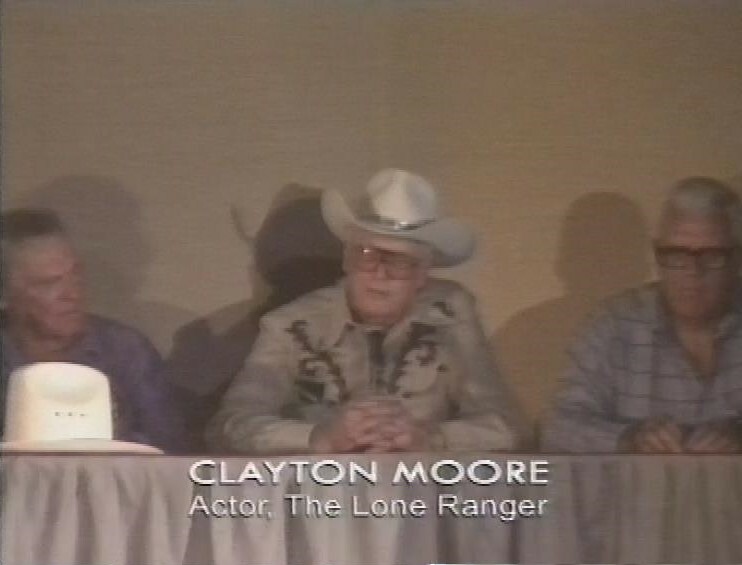 Including guests like Clayton Moore, who played the Lone Ranger. After this there’s a trailer for The Clothes in the Wardrobe. Then there’s about 20 minutes of Marathon Man, produced by Robert Evans, before the tape ends.